The Lion King is one of Disney’s most inspiring movies. Praised by critics and loved by our elementary school selves, the film holds the record for the highest-grossing 2D animated film of all time in the United States. 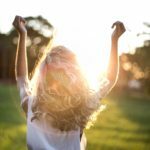 I know you’re probably thinking “Yeah, the Lion King was a cool movie, but none of the characters wear clothes… How can you be inspired by the fashion?” Well, if you think outside the box, the Lion King has endless possibilities for inspiration. I personally think that the songs from the movie are incredible, so I used scenes from different songs to inspire 4 different outfits below. 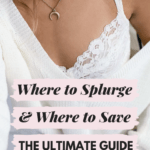 Like the previous articles in this series, the purpose of this article is to use childhood idols as inspiration for outfits that you can actually pull off as a college student. All it takes is a little creativity! 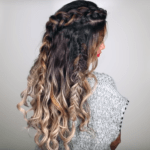 For more Disney-inspired looks, check out our past articles on Walt Disney’s Snow White, Walt Disney’s Sleeping Beauty, Walt Disney’s The Little Mermaid, Walt Disney’s Cinderella, Walt Disney’s Princess Jasmine, Walt Disney’s Princess Tiana, Walt Disney’s Pocahontas, Belle from Disney’s Beauty and the Beast, Jane Porter from Disney’s Tarzan, Megara from Disney’s Hercules, Emeralda from Disney’s The Hunchback of Notre Dame, and Walt Disney’s Mulan. 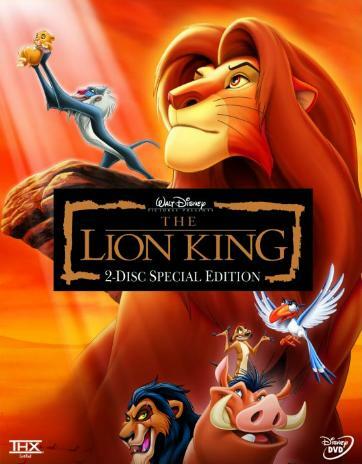 The movie begins with all of the animals of the Pride Lands in Africa flocking to Pride Rock to welcome the newborn lion cub, Simba. Simba is the son of Mufasa, the King, and Sarabi, the Queen. The animals are excited to welcome Simba into the world, because he will be the future King of the Pride Lands. The only animal that isn’t thrilled about Simba’s birth is Mufasa’s brother, Scar. Scar is a selfish lion who wants the kingdom for himself. 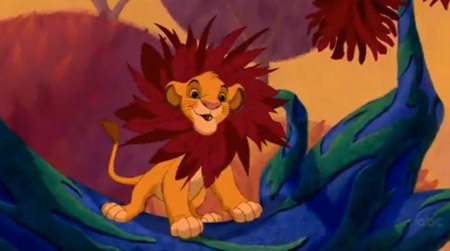 As Simba grows older, he is enthusiastic about his future as King. He has a great relationship with his Father, and wants to learn everything from him. Unfortunately, Scar cannot live with the fact that Simba will be King, so he plots to kill both Mufasa and Simba. Just as Scar planned, Simba gets caught in a stampede of wildebeests. When Mufasa tries to save him, he gets trampled in the stampede and dies. Although Simba survives, Scar tricks him into believing Mufasa’s death was his fault, and that the kingdom would hate him for what he’d done. He encourages Simba to run away and never return, so Simba takes Scar’s advice. Scar returns to the Pride Lands and tells all the animals that Simba and Mufasa were both killed, and he takes over as King. Simba feels terrible for what he has done. He is depressed, not only about his father’s death, but about the fact that he will never get to see his mother or his best friend, Nala, ever again. 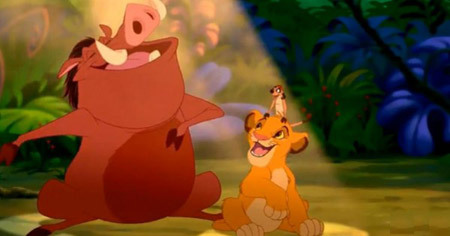 Eventually, he meets up with an unlikely pair of best friends, Timon, a meercat, and Pumba, a warthog. They take him in as their new best friend and teach him everything about their laid-back way of life. Years later, Nala wanders into the area where Simba, Timon and Pumba live. She is thrilled to see Simba, and wants him to go back to the Pride Lands and take over as the rightful king. She explains that Scar has been doing a terrible job and the kingdom is starving. Simba is reluctant to return, and Nala gets upset. Simba finally changes his mind after talking to his father’s spirit in the sky. He returns to the Pride Lands with his new friends, Timon and Pumba, and he defeats the evil Scar. 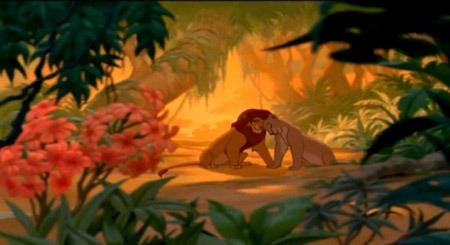 He becomes King and restores the land to the wonderful place it was before Mufasa’s death. 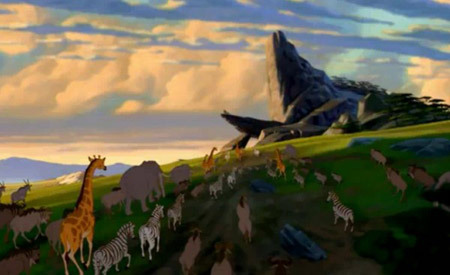 As the movie begins, the song “The Circle of Life” plays while the animals in the Pride Lands Kingdom gather at Pride Rock to see the presentation of the newborn Simba. To capture the diversity of the animals coming together in the scene, I used lots of different patterns, textures and colors. I even included a giraffe print bangle, and earrings with a subtle zebra print. Young Simba explains just how much he wants to be the King of the Pride Lands by singing the song “Just Can’t Wait To Be King“. His youth and excitement are definitely expressed in this song as he dances among the trees and animals. To recreate the scene with clothing, I made an outfit using lots of bright colors and playful pieces. If you’re feeling extra daring, you can wear the dress with pants, but if not, the outfit would still look adorable without the jeans. Timon and Pumba describe their lifestyle with the motto “Hakuna Matata“, which basically means that they are worry-free. 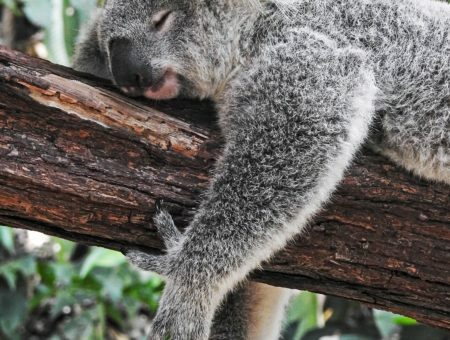 They live wherever they want, they do whatever activities they please, and they eat whatever bugs they can find. Their motto inspired me to make a laid-back, earthy outfit which includes an organic cotton dress, an eco-friendly bag, wooden platform heels, and insect earrings (since they are considered a delicacy to the trio). When Nala and Simba are reunited after years of being apart, they have quite a romantic reunion. To capture the romance, I used a dress that is the same color as Nala with lacy details, as well as a floral clutch, lace tights, and a heart necklace. Finally, I used earrings with a crown to symbolize Simba’s future as the King. Are you inspired by The Lion King? Which look is your favorite? Which Disney movies would you be interested in seeing posts about in the future? I want to know what you think, so be sure to leave your thoughts in a comment!